Ludo game board with two game modes. 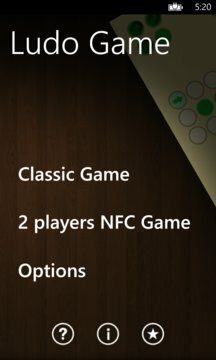 NFC ludo game for 2 players - you can play with friend on two phones using NFC and bluetooth. 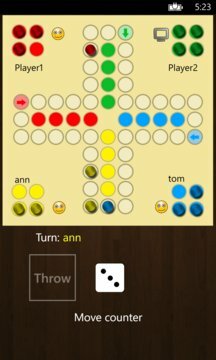 Classic game ludo - you can play with computer or friend on the same phone.